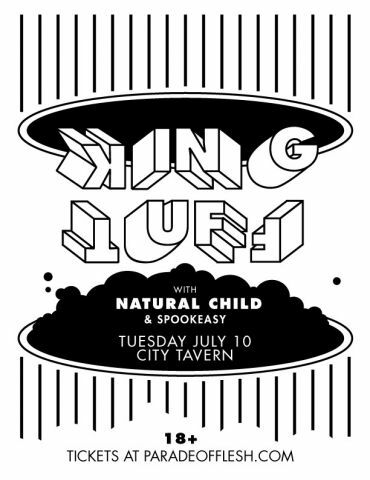 Jeremy Hughes aka photoatomic, did this great black and white flyer for the King Tuff and Natural Child show coming to City Tavern in downtown Dallas in July. Show info below. This entry was posted on June 21, 2012 at 12:50 pm, filed under News.